Para títulos en español, haga clic aquí. Por asistencia, llame al 866-767-3155. 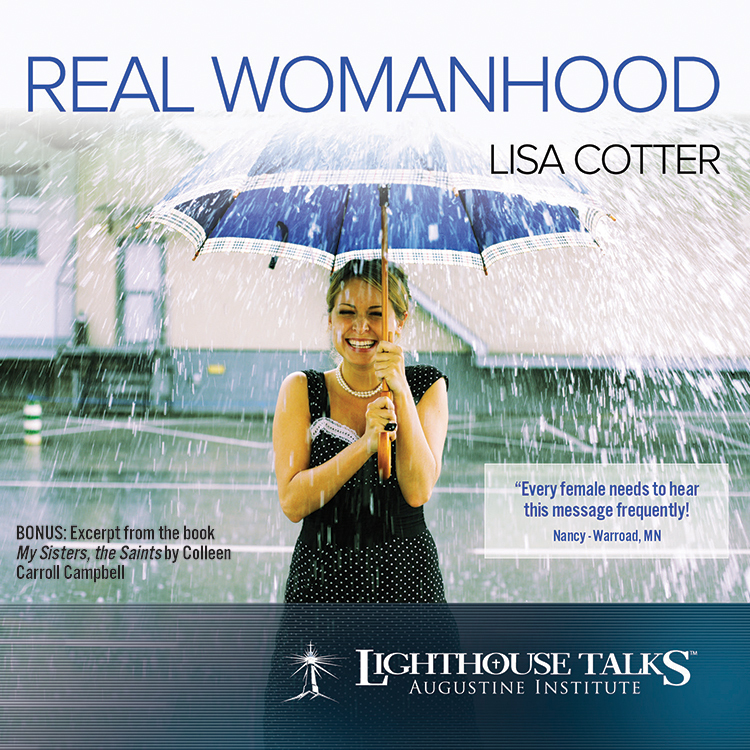 In a talk that was given to a group of women at the FOCUS national conference, Lisa Cotter debunks the myths of modern day stereotypical womanhood. Using insights from the late Pope John Paul the second and the heroic example of modern-day saints, Lisa gets to the truth about what it means to be an authentic woman. You must login to rate this item. We are pleased to offer parish pricing on this item. If you are already set up to order on behalf of a parish, please log in and select “PARISH” at the top right hand corner of the website. To get set up to place parish orders with Parish Access, contact your Parish Consultant or call Customer Service at 866-767-3155. 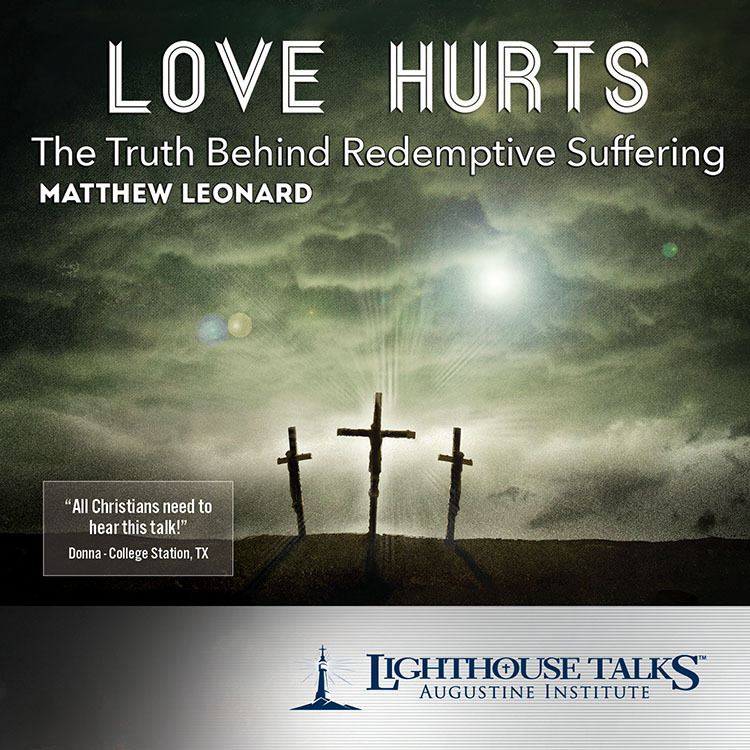 In this presentation, Matthew Leonard focuses on the new idea of love proclaimed by Christ and how it gives meaning to human suffering, penance, and ultimately death. Sounds a bit dark, doesn't it? But it's not! By looking at these issues we'll discover the secret to how we can "Rejoice in the Lord always" just like St. Paul, no matter what happens. 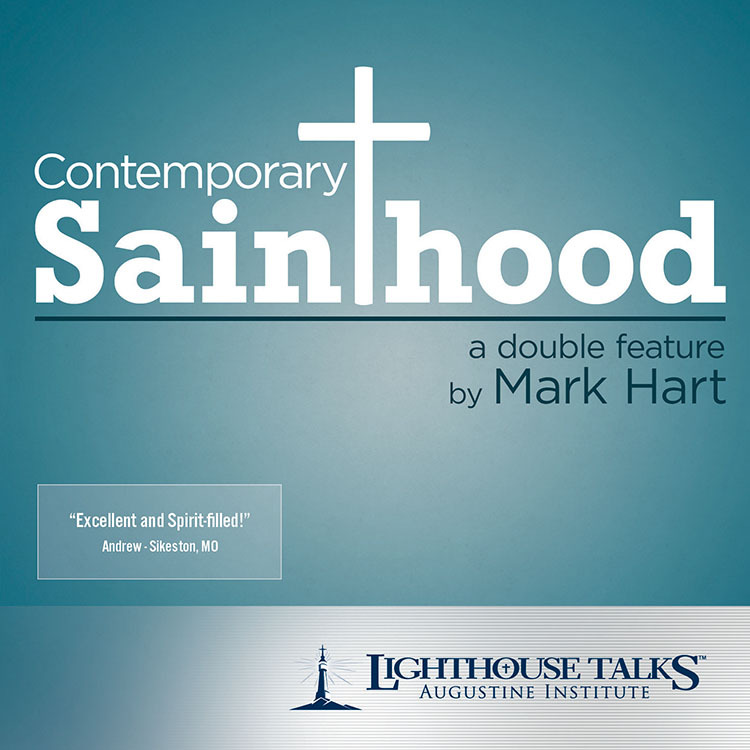 In this incredible double feature, Mark Hart illuminates what it means seek sanctity in the 21st century. In the first presentation, Mark discusses unleashing the power of the Holy Spirit and becoming who we are meant to be: saints. In the second presentation, Mark talks about the dangers of putting human expectations on our supreme God. These two talks will be sure to jump start your spiritual life and shed some light on what it means to be a contemporary saint. “How do I know what God wants?” Knowing the will of God can be an intimidating topic for people of all ages. In this talk, Fr. 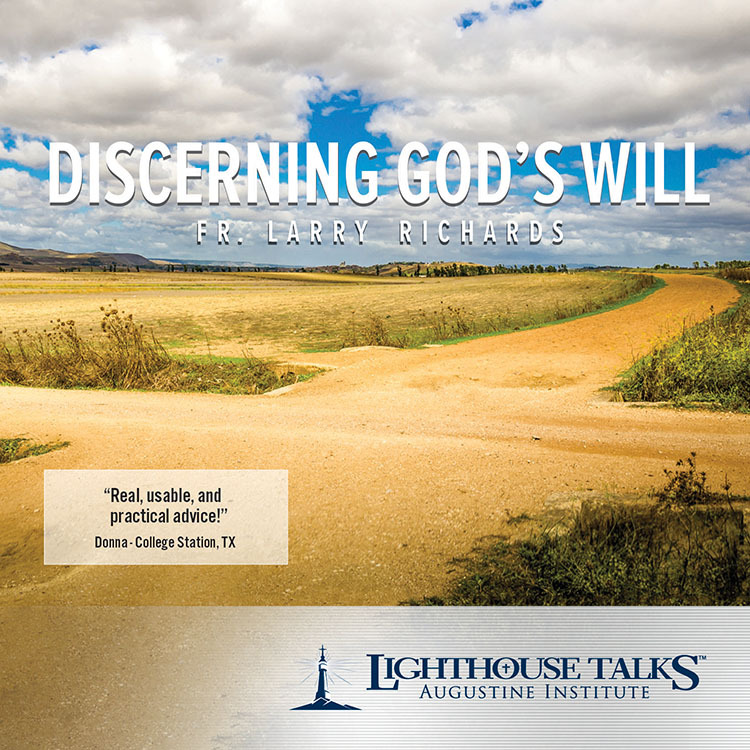 Larry Richards, the founder of The Reason for Our Hope foundation, delves into the process of discernment. With personal stories, practical steps, and sound advice, Fr. Larry encourages all of us to dedicate ourselves to living the life that God has planned for us. It is in living this life that we will be truly happy. Pope Emeritus Benedict XVI considered Moral Relativism to be the most dangerous dictatorship existing in the world today. 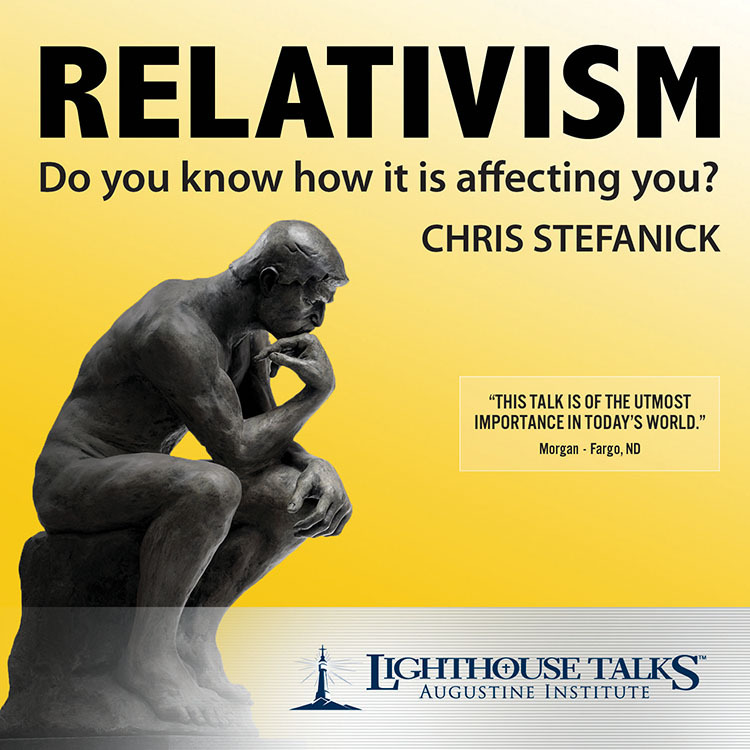 in this presentation, Chris Stefanick debunks the powerful and epidemic myth of relativism with honesty, relevance, humor, and logical validity, offering a much-needed perspective on the current status quo of morality. Most people have only been told what they're not supposed to do while dating. In this powerful presentation, renowned chastity speaker Jason Evert shows us ten strategies for how to practice courtship without compromise. 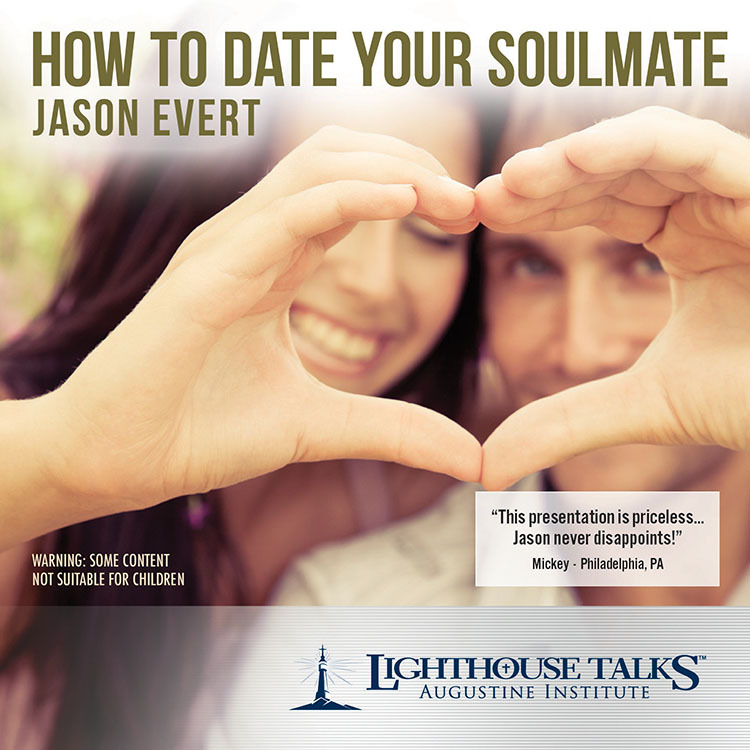 Tested through real-world experience and rooted in God's plan for the human heart, Jason's wise tips are sure to lead you to greater romantic happiness and fulfillment. Do you want to be the #1 influence in your teen's sexual behavior? 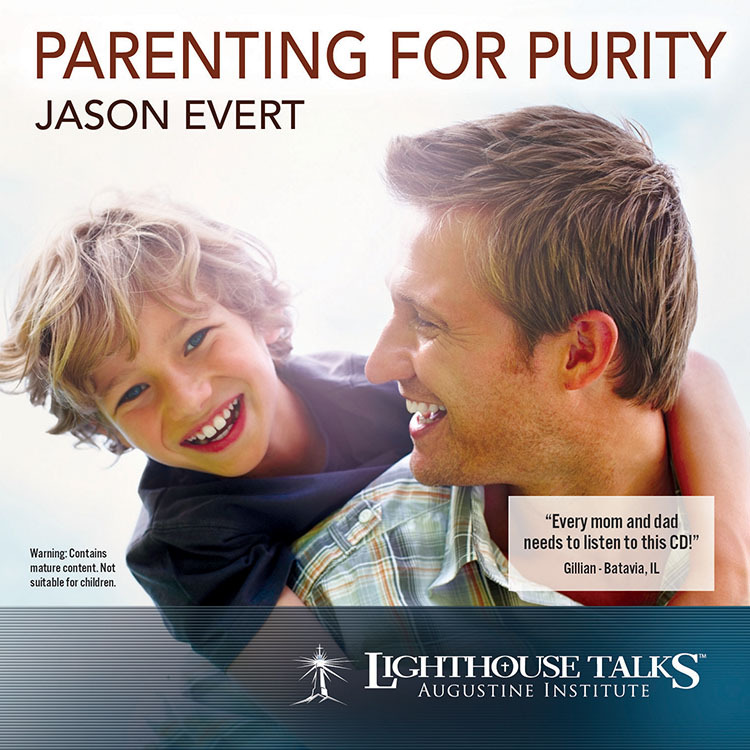 In this presentation, Jason Evert provides parents with 10 powerful strategies to safeguard the innocence of their children and effectively communicate the benefits and beauty of chastity to their family. Jason has spoken about chastity to more than one million people around the world and is the author of more than a dozen books. 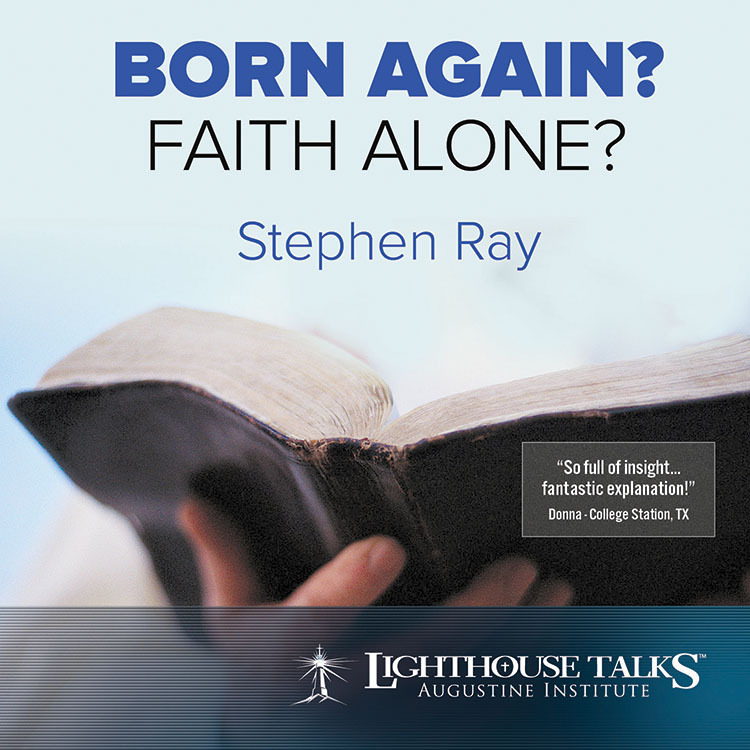 In one of his most focused talks to date, Stephen Ray discusses salvation, the authentic biblical understanding of being "born again", and how we are saved by faith, but not "faith alone". With great humor and doctrinal depth, he goes all the way back to Abraham to show that we are saved by faith and obedience to all that Christ demands of us. In this vastly popular talk, Fr. 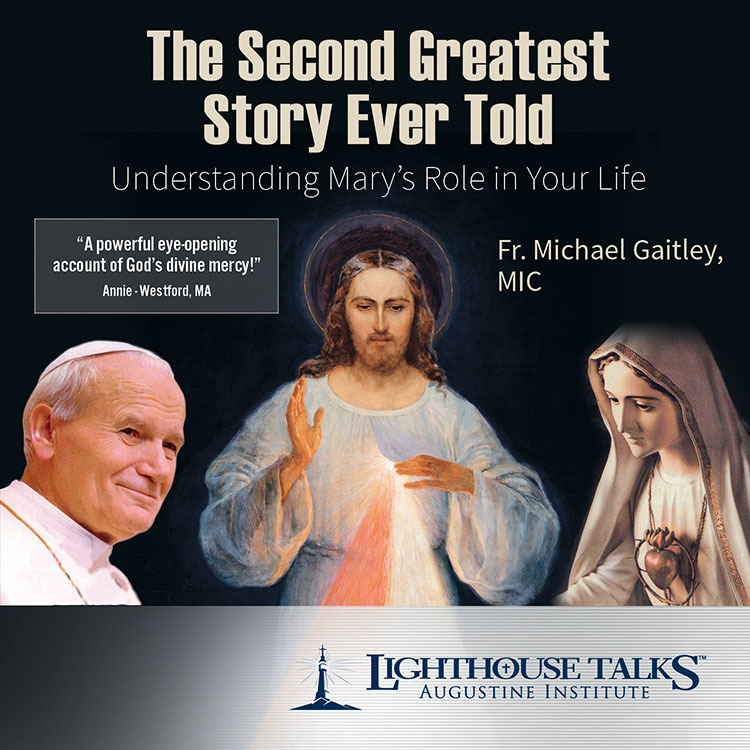 Gaitley describes the "second greatest story ever told" - a story that encompasses Divine Mercy, the life of St. Pope John Paul II, and the crucial role that Marian Consecration can play in your life. Fr. Michael Gaitley is a priest in the Congregation of Marian Fathers of the Immaculate Conception and the director of formation for the Marian Missionaries of Divine Mercy.